Truly Conceivable was conceived by Clinical Hypnotherapist Dr. Jayne Helle, who saw a need for couples experiencing stress and anxiety while trying to conceive. Truly Conceivable and founder Dr. Helle has sought out to provide consumers with effective products and techniques to help couples become parents. TTC (trying to conceive) can be stressful; Truly Conceivable wants to assist you in making this process as labor less as possible when all other factors might not be. We are dedicated to providing only the best, most reputable products that aid couples in conceiving and beyond. 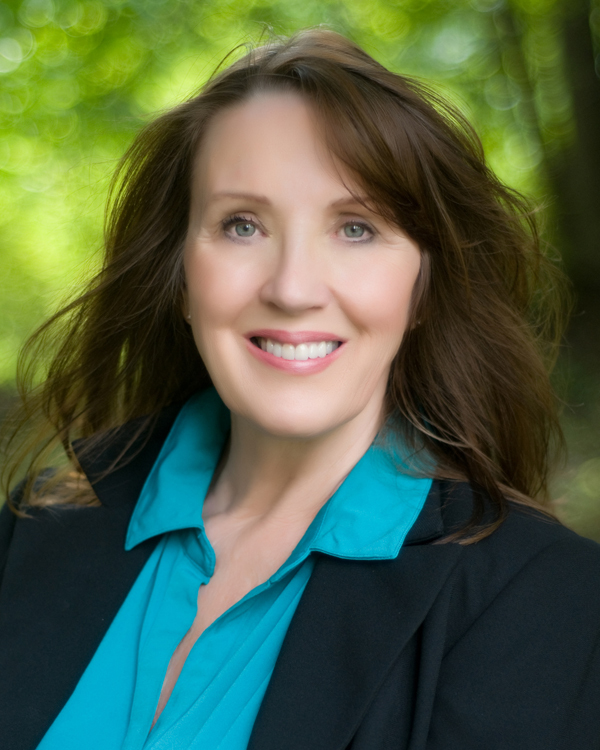 Dr. Jayne Helle - Dr. Helle is a certified hypnotherapist. Her gentle, guided imagery helps people of all walks and faiths decrease fears and enhance their sense of trust and confidence. Dr. Helle developed the conception series for her good friend and colleague Dr. Joanna Ellington (founder of Pre~Seed) who personally asked Dr. H to take on this area of work, to find ways that TTC couples could utilize to improve their chances of conceiving at home and maintain a healthy enjoyment of life. Dr. Jayne Helle has been blessed with a successful professional private practice spanning over 25 years. Her life changing programs offer you the opportunity to lose weight, fight depression, improve pregnancy conception, reduce stress, stop smoking, achieve wellness, master goal setting and more through a broad spectrum of Self Guided Hypnosis CDs, MP3's and Private Phone & in Person Therapeutic Sessions. You may also view more of Dr. Helles therapy work at www.inlitenment.com where you can purchase additional hypnotherapy CD's; she can help you in a variety of life's challenges. In her spare time Dr. Helle enjoys spending as much time as possible with her beautiful granddaughter, gardening, and her second passion; painting. You can view Dr. Helle’s wonderful artwork here and even purchase it for yourself! Shop our Fertility Friendly Pre-Seed Products! And our Guided Imagery Audio C.D's! Never use Conception Series CD's while driving a motor vehicle or operating machinery or equipment.